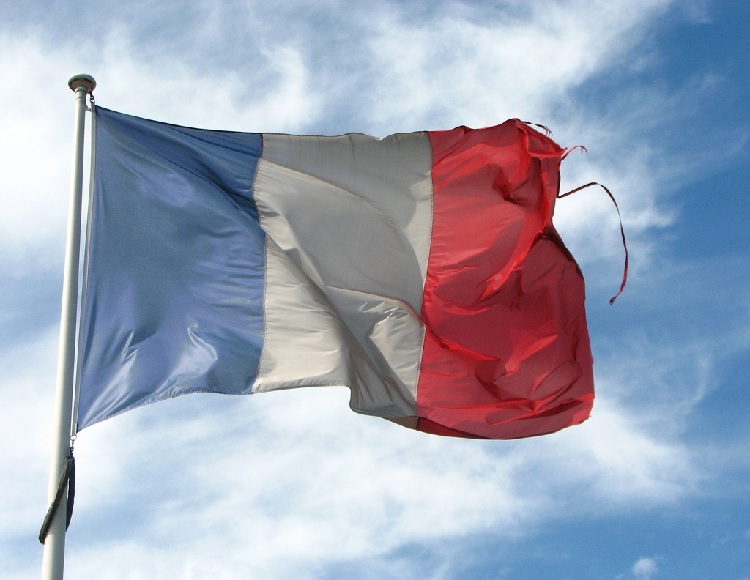 Last Thursday, the lower French Parliament announced the proposal by the Ministry for Higher Education to allow French universities to teach courses in English. Of all places; France, one of the most linguistically purist nations in the world, is slowly succumbing to the English language’s global dominance in science and scholarly reporting. As English continues to dominate as the world’s leading language, France’s firm ties to cultural identity and national pride may pose barriers to its global influence in academia and beyond. Despite this, just the mere possibility of English-taught classes in French universities has sparked protests throughout France. Cultural and national identity for France has long been its defining point. The Toubon Law of 1994 established French as the sole administrative, institutional, and broadcasting language; to this day, it is illegal for French university courses to be taught in any language but French, with the exception of foreign language courses. Furthermore, in 2005 France imposed a Law of Colonialism, requiring primary and secondary school teachers to focus entirely on the positive influences that French colonialism has had on West and North Africa, leaving out the negative consequences, such as massacres, genocides, racial discrimination and destruction of vital agricultural lands. Though the Law was repealed in 2006, it is evident that the French place a strong emphasis on their legacy of accomplishments and international superiority. France has feared the threat of the English language and its influence for centuries. Its widespread discontent with English spoken more often in universities is understandable. Languages shape the scope through which individuals see the world, and the idea of a universal language, English, also implies global intellect centralizing towards Anglophone views and perspectives. Anthropologically speaking, English and French’s global reigns have led to the extinction of various indigenous languages from many corners of the world; with the death of such languages comes loss of cultural diversity. The French culture–language, cuisine, architecture, literature, even romanticism–has long influenced the world with its perceived level of divinity and elitism. French and Latin are the basis of the English language, and certain unchanged French terms such as “rendez-vous,” “RSVP,” “cliché” and “bon appétit” still are commonly used in English. The French language is a symbol for France’s culture, hence many French fear that the English language will bland the flavor that makes the French culture so unique. However, introducing courses taught in English in French universities, though risking partial loss of French language over time, could actually benefit France. The French Ministry for Higher Education proposed this act last week with the aim to increase the number of international students studying in France. Currently, the majority of French university students come from France itself and West and North Africa, and only the best and highest-scoring of those students are capable of studying and working outside of France and Francophone countries after graduation. Therefore, university instruction strictly in French not only poses as a linguistic barrier for foreign students, but also for French students wishing to work elsewhere. Breaking down these barriers will allow greater international access to and from France, ultimately fostering greater economic and political development and influence. By attracting international businesses, research and technology, and foreign labor, France will be able to catch up with its soaring European competitors such as Germany, Sweden and Holland, which have already adopted English as an established language. France’s Ministry of Higher Education has clarified the widespread misconception that French would become a lost language as a result of the proposal by reassuring its citizens that international students would still be required to learn French while being immersed in the culture and lifestyle. Though it will be a timely and challenging process for French universities to learn and teach English with equal sophistication and enthusiasm, open mindedness towards the English language will be France’s key to opening doors to a brighter and more global future.